This is a very tasty side dish Mamma makes for family dinners. 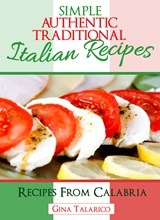 Simple, quick and easy! Instructions: Heat a medium size frying pan, add some butter. 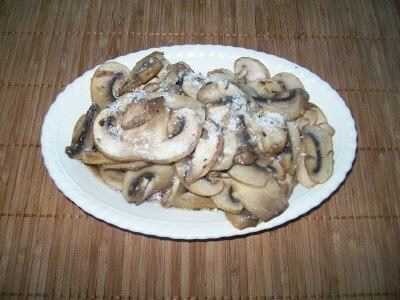 When pan is ready, add sliced mushrooms and cook for approximately 5 minutes. Sprinkle with parmesan cheese. Mangiare! !